Morrissey promo photo of 'Suedehead' single appearing without t-shirt. This mage was given with the New Musical Express. 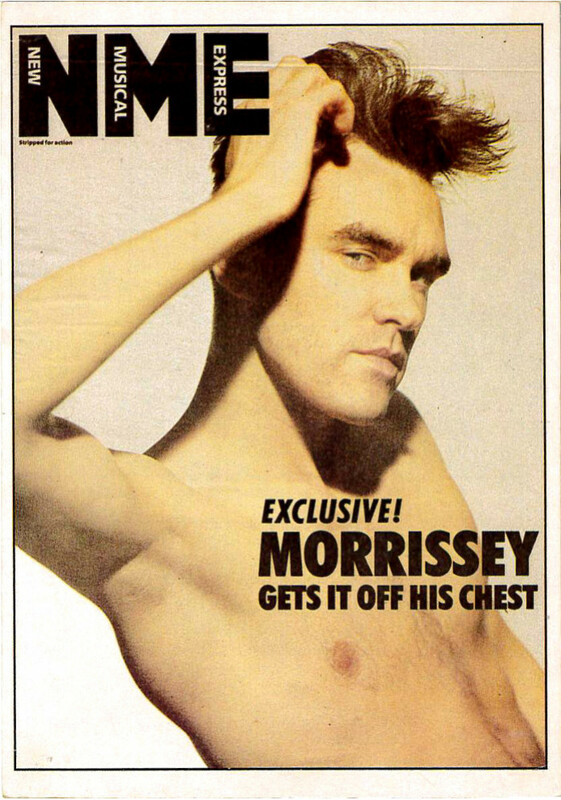 Ref on the back: U406 Morrissey -N.M.E.